This book investigates the real process of unleashing the power of Information and Communications Technology (ICT) through Open Innovation and strategic choices. 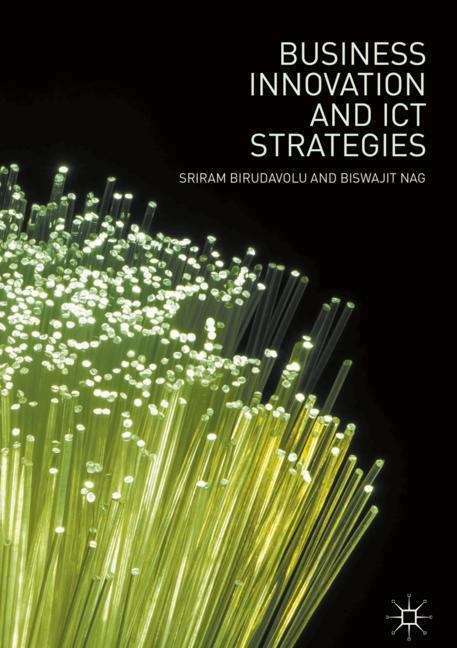 It covers the most important aspects of ICT in a nutshell and details the road to the future through business innovation. ICT, of which telecom and IT constitute the core, is currently permeating and transforming every sphere of life, ranging from commerce, manufacturing, education and healthcare, to agriculture, banking, governance, media and entertainment. Today, telecommunication and ICT, in general, are essential to a country’s economic development and competitiveness as recognized both by the World Bank and the Asian Development Bank. Due to the powerful, disruptive and rapid forces unleashed by ICT tsunami, organisations not only struggle to harness the potential of ICT but can also be overwhelmed by the changes, complexity, competition and regulatory environment it brings up.This book provides a clue to organisations on how to sustain and succeed by leveraging ICT in absence of extensive in-house expertise across the breadth and depth of these areas. The driving theme of the book is about opening up organizational and business models, by presenting an integrated roadmap to a future with ICT, by co-opting, cooperating and competing with other organisations. Constructing the right strategy and building the necessary social capital for open innovation through collaboration with partners, government, academia and users (Quadruple Helix Model) are essential steps in such a process.